← Maleficent casts a spell on D.E.A. — Just 99 cents through Sunday! Blog Tour Kickoff — and a special price! I did multiple happy dances over the past few weeks (or, more accurately in my current state, happy waddles). But now it’s time to look toward something new: My month-long Fiction Addiction Blog Tour!! For those unfamiliar with a blog tour, it basically means you’ll see Desperately Ever After featured on a bevy of wonderful websites throughout the month of June. And not only that. There will be reviews, guest posts, interviews, dream casts, giveaways, and a discounted e-book price of $2.99! It kicks off Tuesday with a guest post about the writing life (and why we could all use a muse!) at Chicklit Club Connect. Follow the schedule below to keep up with all the fun. 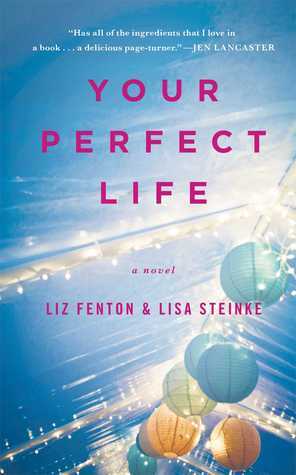 Your chance to win a copy of Liz Fenton and Lisa Steinke’s Your Perfect Life ends Tuesday night. Then on Wednesday, Aven Ellis will stop by to talk about life and writing. 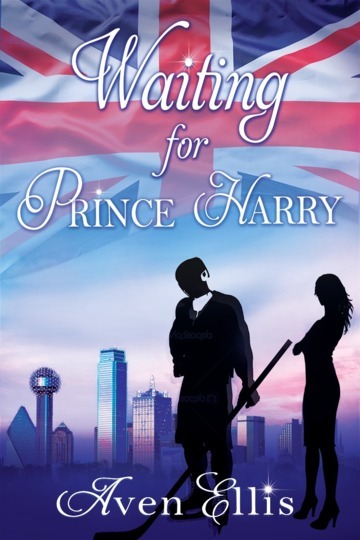 Plus, she’ll give one lucky reader an e-copy of her latest release, Waiting for Prince Harry.